Just over a hundred years ago when the Praetorian Building opened on Dallas' Main Street, the local residents and country folk paid a quarter a pop to go up to 16th floor and look out over the town. In the times before commercial air travel and when skyscrapers were mostly confined to the big Eastern cities, Dallas people loved to go up on tall buildings for the view. I guess they still do. 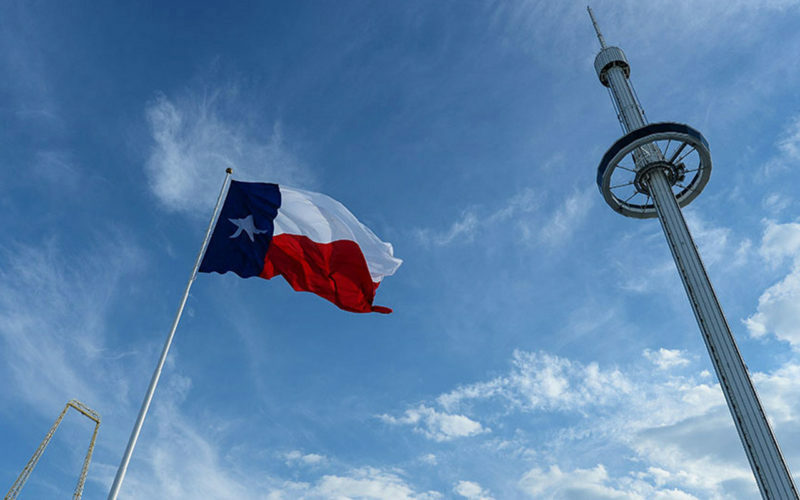 And it's keeping with tradition that construction is underway in Fair Park on a 500-foot tall "observation tower" that will offer an even loftier perch than the nearby Texas Star Ferris wheel. The $11 million tower is part of a plan to give visitors more to do when they are at the fair. But the idea behind the tower is decades old. Back in 1962 legendary Dallas mayor R.L. "Uncle Bob" Thornton and a handful of local civic leaders trooped up to Seattle to take a gander at the World's Fair.